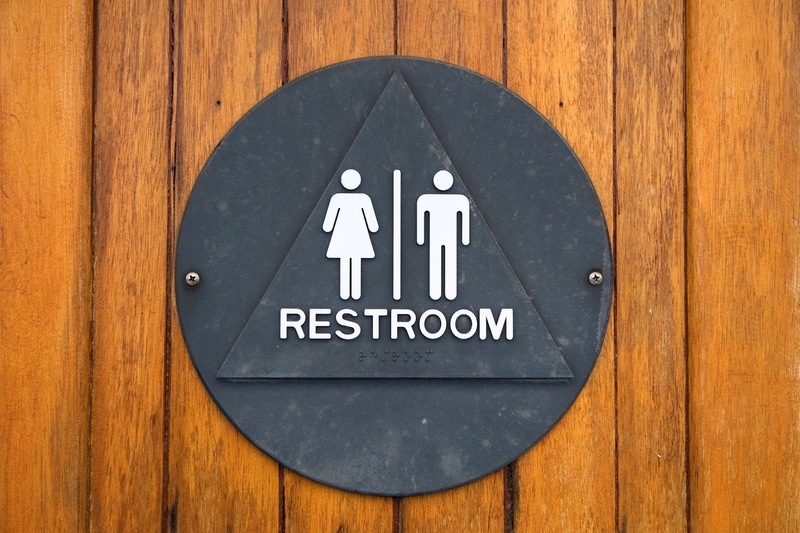 Did you know that approximately 90 percent of what goes into your toilet is water based? 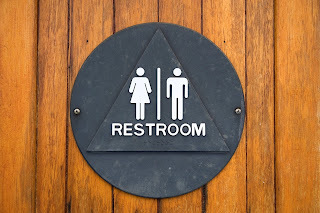 You may think little about those bathroom deposits, but the rising popularity of the composting toilet may leave you wanting to know more. These compact toilets are popping up in many tiny houses and cottages, but you can also find larger units approved for heavier residential use. While they may look a little different than the toilet that you use every day, they offer an environmentally friendly alternative. You sit on a composting toilet and work your magic just as you would with a standard toilet. Some models may have a small footstool on the front, which may make your sitting position more comfortable. The unit has a heater and fan that run continuously. The heater evaporates the liquid in your deposit and releases it from a vent in the back of the toilet. The solid matter is collected inside the toilet and allowed to decompose naturally. The fan is designed to eliminate odor, so you won't have to endure a foul smell in your home when you purchase a quality toilet from a reputable brand. You have to watch the gauge on the toilet to determine when it's time to empty the solid matter. How often you have to complete this task will depend on the frequency of use. Size: Determine how you want to position the toilet in your bathroom and measure the available space. Make sure that you account for leg room when sitting on the toilet. 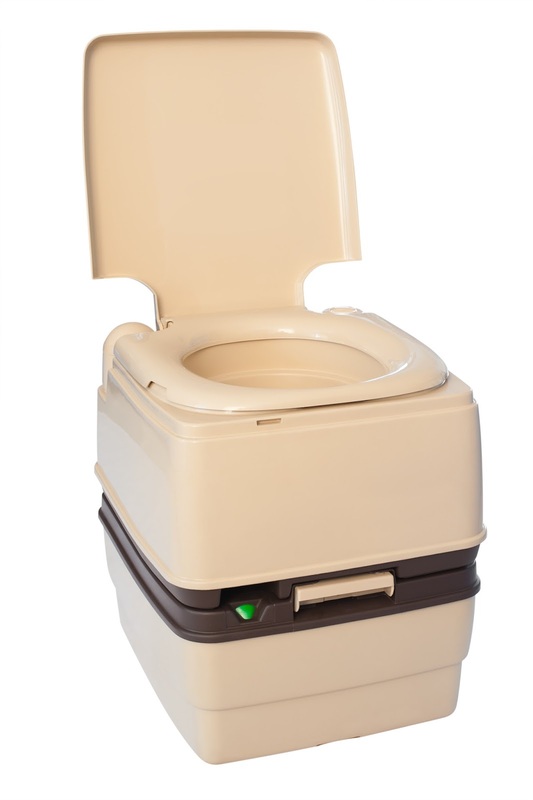 Height: Some compact composting toilets are low-profile units. While this may help conserve wall space in a small bathroom, make sure that you're comfortable squatting down that low. Capacity: The smaller the toilet, the more often you can expect to empty the solid matter. While you may want something compact for a small bathroom, make sure that the size is appropriate for the number of people using the bathroom. Design: There are some advanced design features that you may want, including the ability to hide the back vent from view. The lines and shape of the toilet may concern you from an aesthetic viewpoint as well. Certification: The Sun-Mar Excel was the first composting toilet to receive certification from the National Sanitation Foundation, and it has received more testing than many competing brands on the market today. The reputation of the brand is essential because you want the most functional and efficient composting toilet available. The good news is that there aren't so many composting toilets available that you will have trouble comparing their sizes and features. If you want the best of the best, go with the Sun-Mar brand. The Excel toilet was tested by the National Sanitation Foundation for six months, and it was proven an odorless and efficient toilet even when used at maximum capacity. It's approved for residential as well as cottage use. If you need a smaller unit, look at the Compact Sun-Mar Composting Toilet. It's approved for light residential or cottage use and has a low-profile design that fits easily into smaller bathrooms. Just like the Excel, it has an emergency drain that allows you to remove liquid from the toilet if it's used when the power goes out. You can also use this emergency drain if the toilet is overused and needs emptied right away. Should You Take the Composting Toilet Plunge? Composting toilets are a good option if you want the most environmentally friendly option for your home or you have a small bathroom that won't accommodate many other toilets well. This is also a perfect fit for rural homes without septic systems. A composting toilet is far more affordable than paying for a new septic system. When determining whether to invest in this type of toilet, also consider the expected frequency of use. If you have a large family or expect heavy use of the toilet for other reasons, you may find that a larger composting system is required. You will also have to empty the tray more often, so make sure that you have a plan in place for that task. I never knew these type of toilets exist. I think it is a good invention but who would want to store their feaces and urine matter. Personally, I would never prefer to.